Can Fame, Success, and Money Cure Depression and Anxiety? We all know Michael Phelps, right? He’s the most successful and most decorated Olympic athlete of all time, with a total of 28 medals. Phelps was only 19—still an adolescent!—when he went to the Olympics in Athens and tied the record of winning eight medals of any color at a single Olympic Games. And what happens when an athlete, even an adolescent athlete, is that successful?—He becomes a celebrity. Corporations offer millions of dollars in endorsement fees. Michael Phelps’s net worth is estimated to be $55 million. A lot of people might think that all that fame, success, and money would make his life happy and secure. But those things did not heal the lifelong anxiety and depression that Michael Phelps says he has experienced. 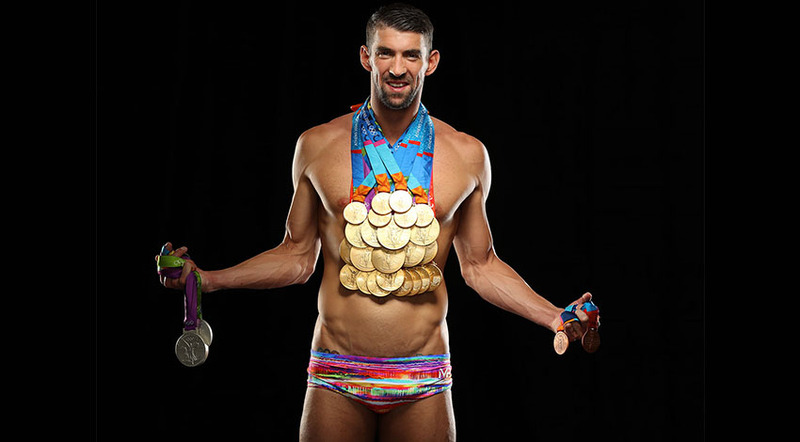 Check out the video below in which Phelps talks about how he has gone through at least half a dozen “depression spells.” In one, he locked himself in his bedroom for four days and wouldn’t come out. If we can open up and we can communicate, and we can understand that it’s OK not to be OK, I think we can save a lot of lives. Phelps is now working to help kids open up about their anxiety and depression. Learning to communicate his feelings, he says, helped him grow through the experiences of depression and anxiety. What are the things that you have thought that, if you could just achieve them, your life might be perfect? What are the resources in your life that have helped you get better? Share your experiences in the comments!